BIO-WEST conducted Phase I cultural and marine natural resource investigations for an Enterprise Pipeline project that crosses Scott Bay near Baytown in Harris County, Texas. The provided services included environmental surveys to map potential marine natural resources (e.g., oyster reefs and seagrasses) and identify potential cultural resources in support of an agency permit review. 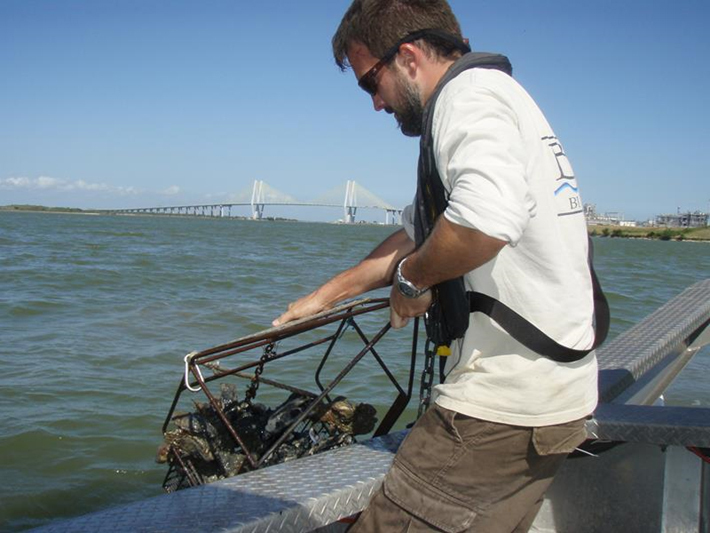 Surveys were conducted according to protocols accepted by the US Fish and Wildlife Service, the Texas Parks and Wildlife Department, and the National Marine Fisheries Service. A Phase I cultural resource survey was conducted under a project-specific antiquities permit obtained from the Texas Historical Commission. The methodologies and technologies used adhered to standards and regulations set forth in Section 106 of the National Historic Preservation Act, the Antiquities Code of Texas, and the Administrative Code of Texas. 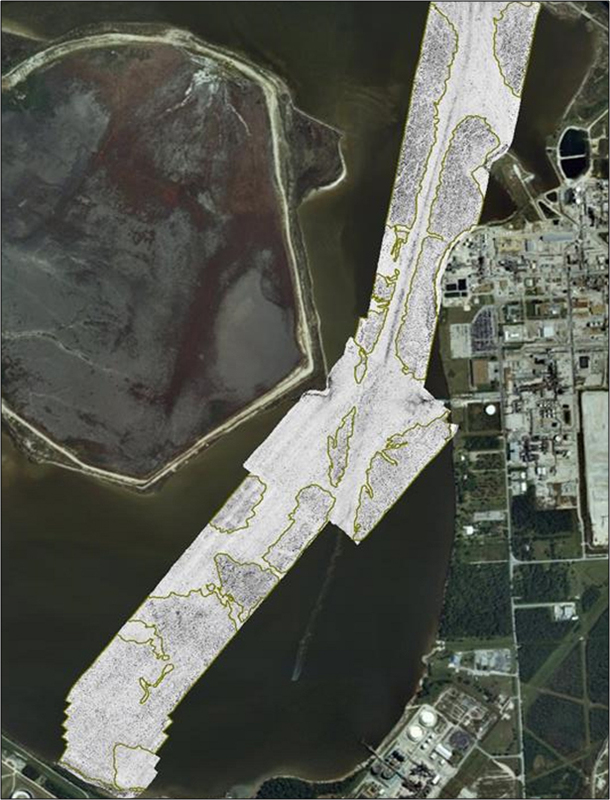 The marine environmental survey area was approximately 210 acres, and survey results were processed into geo-rectified maps that covered 100 percent of the bay bottom within the project area. Project deliveries included a magnetic data contour map, side-scan sonar mosaics, a marine natural resources map, a bathymetric contour map, a marine natural resource findings report, and an archaeological report.